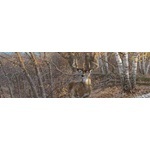 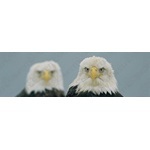 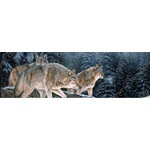 Car Pretty LLC - Animals - Cats, Dogs, Deer, Eagles, Fish, Horses, Ducks, Wolfs and Bears Rear Window Graphics. 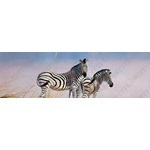 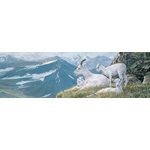 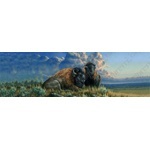 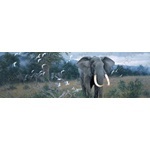 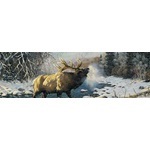 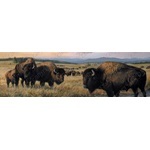 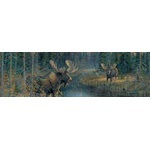 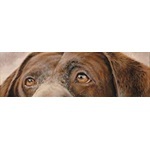 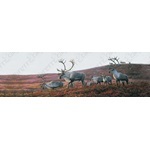 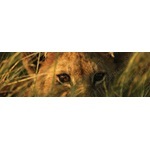 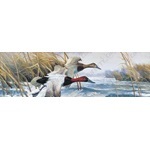 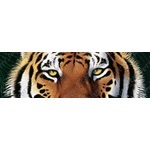 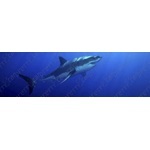 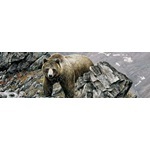 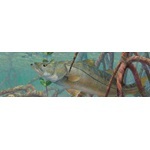 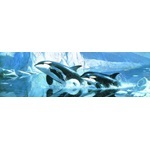 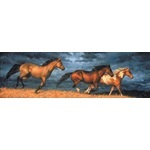 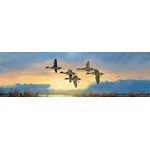 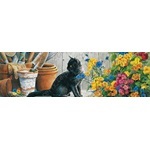 Animals - Cats, Dogs, Deer, Eagles, Fish, Horses, Ducks, Wolfs and Bears Rear Window Graphics. 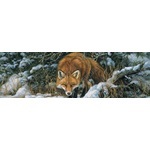 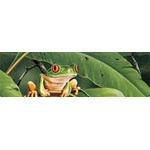 Animal Window Decal or Animal Window Graphics are perforated decals or perforated graphics that come in a variety of sizes and combinations for rear window application. 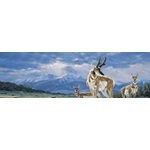 Antelope Window Decal, Bear Window Decal, Birds Window Decal, Bison Window Decal, Caribou Window Decal, Cats Window Decal, Dogs Window Decal, Horses Window Decal, Lions Window Decal, Moose Window Decal, Sharks Window Decal, Sheep Window Decal, Snakes Window Decal, Tiger Window Decal, Whales Window Decal, Wolves Window Decal, Zebra Window Decal.